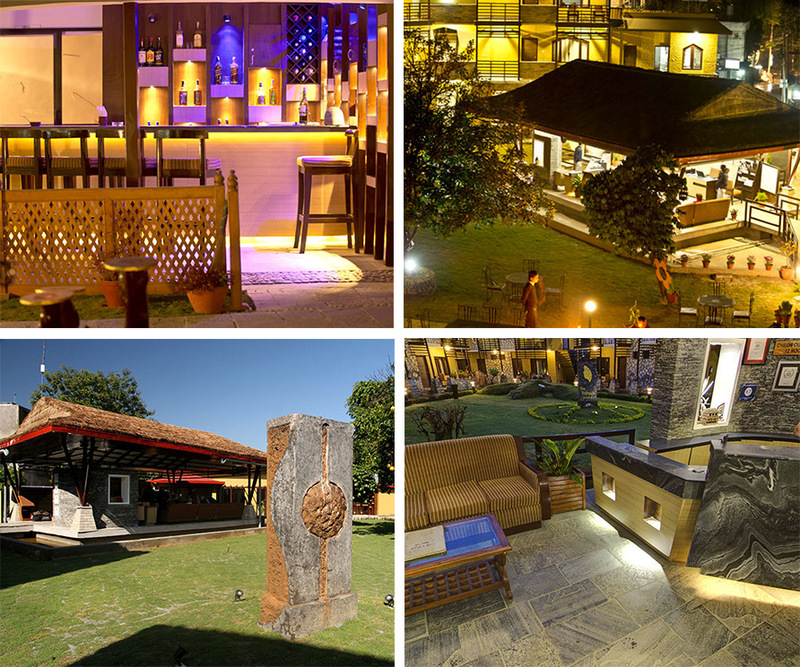 Pokhara is home to over 100 great restaurants ranging from steakhouses, regional cuisine, Asian fusion and more. If you're spending the evening in the town, let us assist you with recommendations for every palate. Staying in for the night? Join us for cocktails in our bar and garden area or sample our chefs' latest culinary creations in our dining room. Our internationally trained chefs are standing by to delight and excite you. Join us in our dining room for an intimate dinner or a pre-flight breakfast. Our garden side bar features a wide variety of spirits in open-air surroundings. 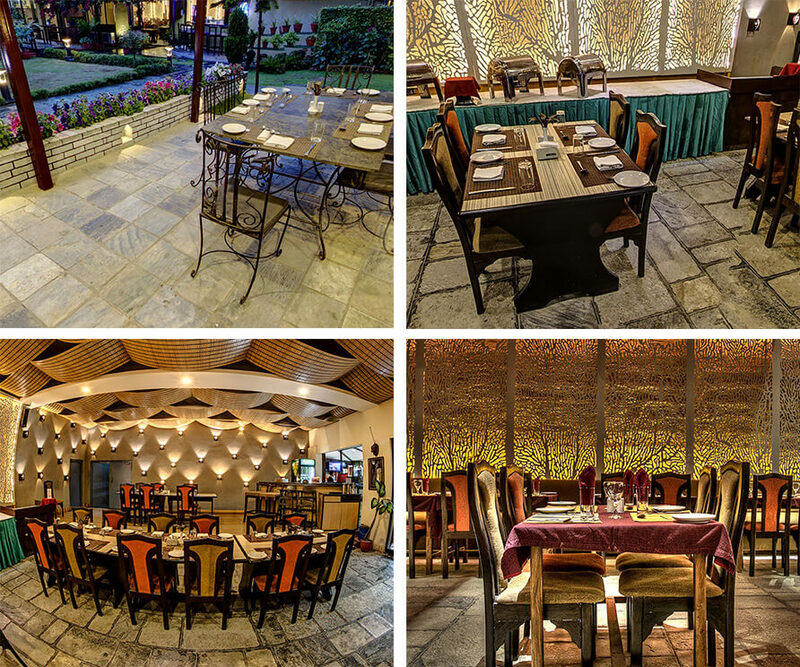 Outdoor and indoor seating makes our space perfect for offsite meetings, family gatherings, private parties, product launches and special occasions. Catering is available and our staff is prepared to make your event remarkable.